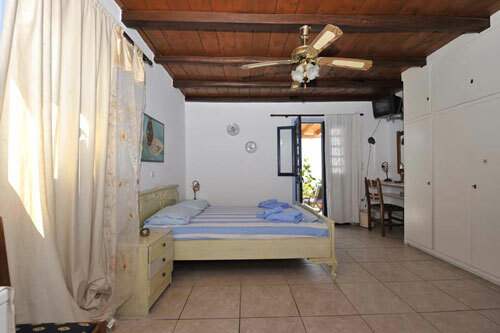 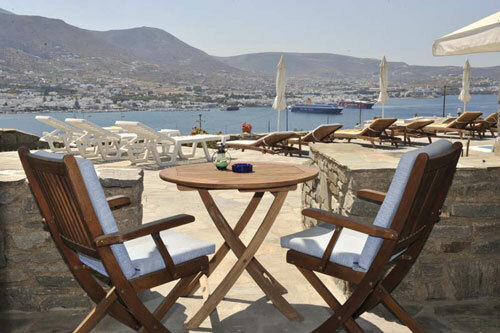 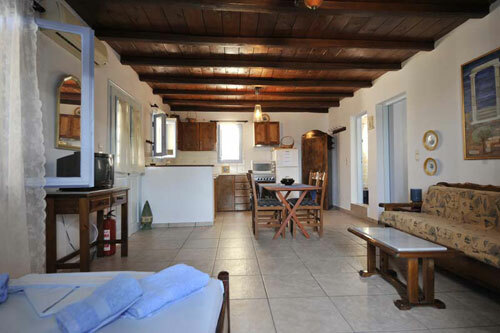 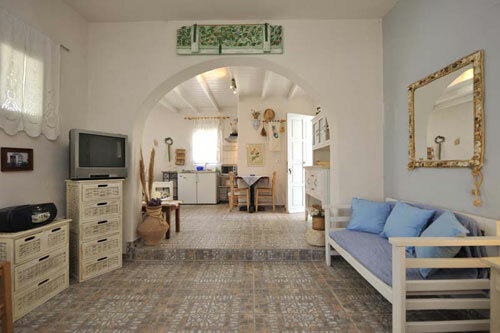 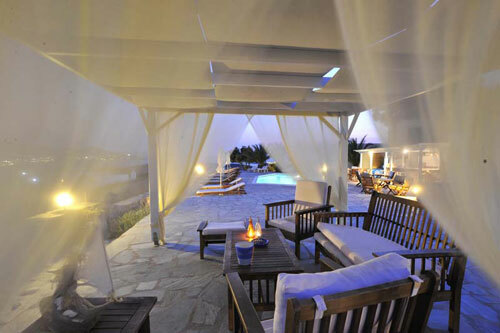 Krotiri Bay is a small family-business, and we can guarantee you quietness and relax. 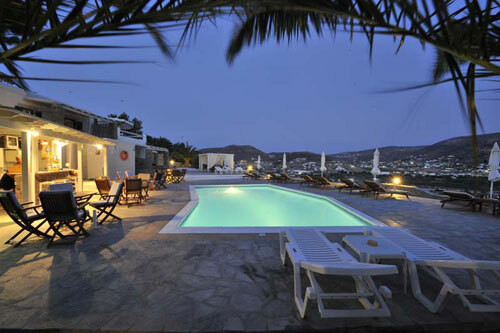 At our pool you will find a cafe, where you can have your breakfast, coffee, drinks, ice-cream and snacks. 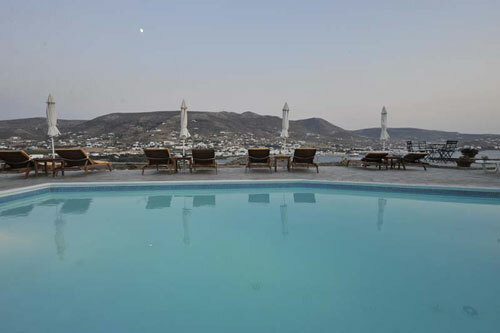 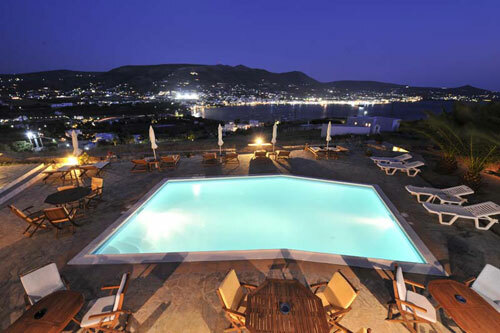 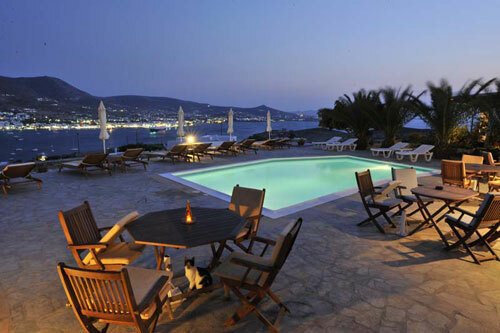 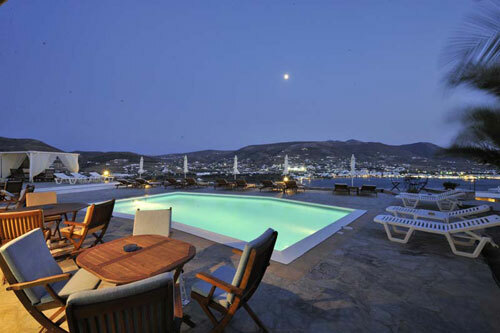 Enjoy the endless view overlooking the city gulf of the enchanting Parikia, relaxing on a sun-bed or having a drink at the bar. 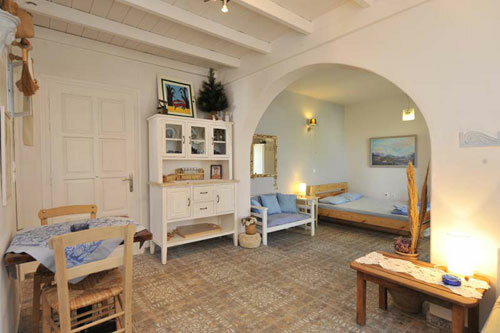 You do not have to worry about your kids, while they are playing, because no cars, scooters or other people than our guests or visitors are passing by. 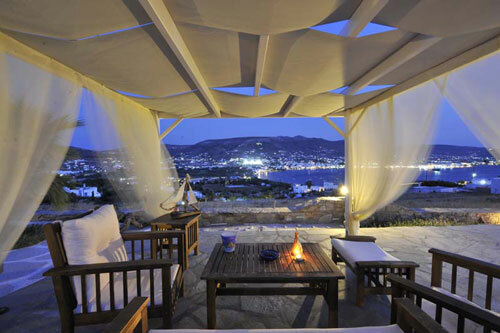 A private road is leading up to us. 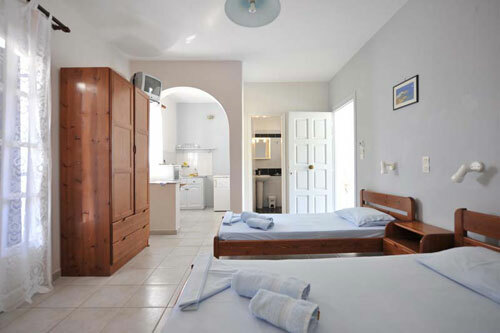 We have single, double and triple rooms, but also studios/aparments with kitchen facilities for to 6 people. 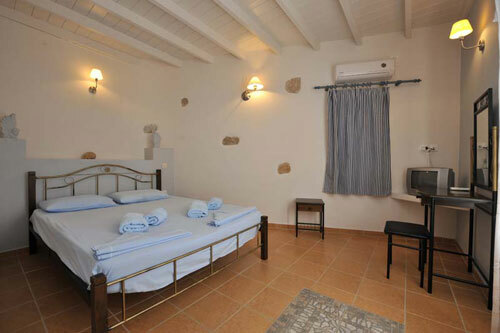 All our rooms have private bathroom, air-condition, television, refrigerator and private balcony or veranda with wooden roof and panoramic view to the city and the gulf of Parikia or our garden.